Looking for a great city with high-paying STEM jobs? When it comes to promising career paths, STEM (which stands for Science, Technology, Engineering and Mathematics) is where it’s at. STEM-related jobs are expected to increase by 13 percent through 2025, compared to 9 percent for non-STEM fields. With STEM professions in such high demand, Livability’s data team was determined to answer a very important question: What are the best cities in America for STEM workers? When it comes to promising career paths, STEM (which stands for Science, Technology, Engineering and Mathematics) is where it’s at. According to the United States Bureau of Labor Statistics, there were nearly 8.6 million STEM jobs in 2015, representing 6.2 percent of total U.S. employment. 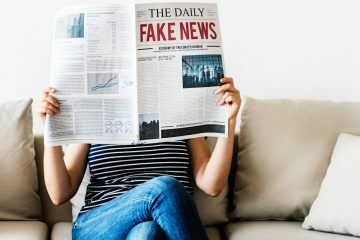 Computer occupations made up nearly 45 percent of STEM jobs, while engineers comprised 19 percent. Other STEM-related positions include advanced manufacturing, physicists, scientists, and many jobs within the medical industry. 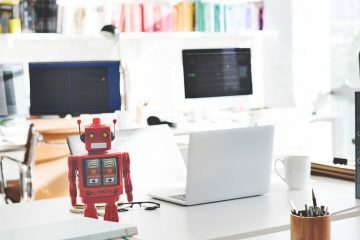 This is the future of employment, as STEM-related jobs are expected to increase by 13 percent through 2025, compared to 9 percent for non-STEM fields. And STEM jobs aren’t just plentiful; they’re lucrative. The national average salary for STEM jobs is $87,570, nearly twice the average for non-STEM occupations. With STEM professions in such high demand, Livability’s data team went about answering this question: what are the 10 best cities in America for STEM workers? Ten fantastic cities rose to the top. While Silicon Valley is represented on this list, several unexpected cities earned a spot, illustrating just how far STEM jobs are branching out throughout the United States. Read on to discover 10 STEM hotspots, some of which might surprise you. If asked to use four letters to describe Miami Beach, most people would go with either “surf” or “sand.” But this coastal community is working hard to add “STEM” to the list. Led by employment within the medical profession, nearly 13 percent of all the jobs in Miami Beach are STEM-related. And with a median income of more than $80,000, those jobs pay nearly twice as much as the city’s overall median income. Several businesses and organizations are working to expand the STEM scene in Miami Beach. One example is Wyncode Academy, a coding bootcamp that teaches computer programming in a nine-week course. Since 2016, Wyncode has offered its bootcamp in Miami Beach at the offices of WeWork, a provider of shared workspace and services for startups and growing businesses. On the student level, Miami Beach works with Florida Power & Light Company to provide STEM education opportunities, ranging from high school robotics competitions to college scholarship offers. There also are a variety of STEM initiatives in Miami Beach that focus on elementary school students, including the STEM for Kids program offered at schools, libraries and other community spaces. The city offers seven miles of beaches, 20 parks, three golf courses and a seemingly endless supply of shopping, dining and nightlife options. 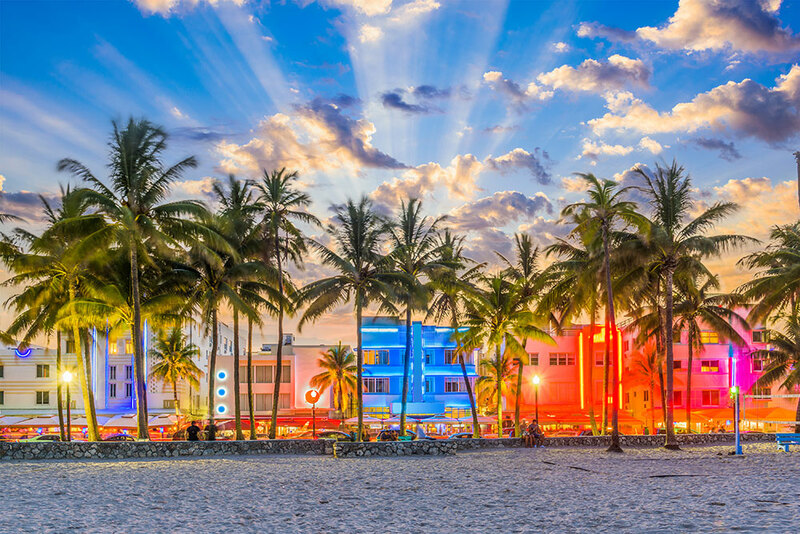 The South Beach neighborhood alone is synonymous with great food and late nights, making it a popular destination for locals and tourists alike. And it all plays out with an Art Deco backdrop that provides a colorful setting for the city. It is easy to see how important high-tech communication is to the city of Richardson. The city actually bills itself as the Telecom Corridor. 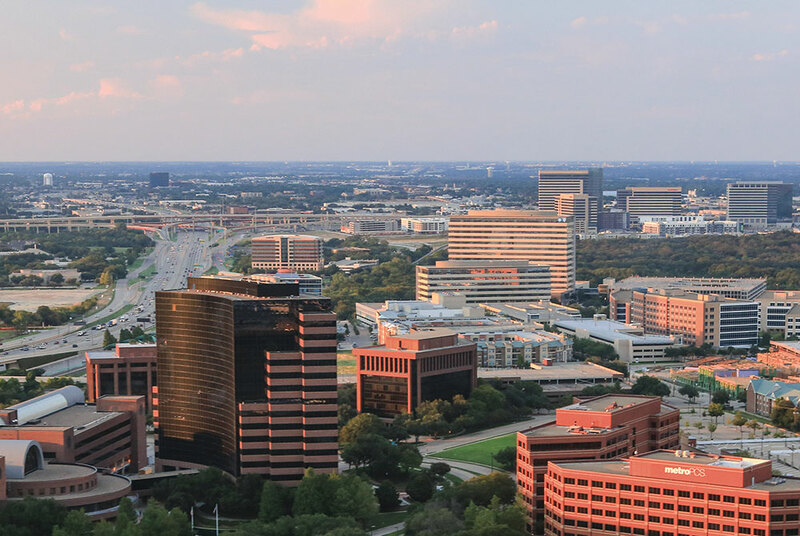 Led by the telecommunications industry, this affluent suburb of Dallas has the highest concentration of technology workers in the Dallas–Fort Worth Metroplex, with more than 600 tech companies in the area. Approximately 14 percent of the jobs in Richardson fall into the STEM category, producing a median income of $95,850. Richardson has a significant engineering and software development base throughout all its key industries, which includes heavy concentrations in semiconductors (led by Texas Instruments), computer gaming, clean technology and cloud computing. Some of the world’s most famous corporations have a sizable presence in Richardson, such as AT&T, Raytheon, Fujitsu, Cisco Systems and Samsung Mobile. But the city also is home to some lesser-known companies that still have a big impact. These include RealPage (a property management software provider with 12,500 clients worldwide and more than 2,000 employees at its Richardson headquarters) and semiconductor manufacturer Qorvo (which has invested $220 million in its Richardson plant in recent years and added 400 employees to bring the total number of workers to more than 1,000). Richardson is aided by a well-educated and diverse talent pool. Approximately half the adult workforce has at least a four-year undergraduate degree, and more than 60 percent of the area labor pool has some form of college education. Richardson also is home to Tech Titans, an organization that works in part to raise awareness of STEM careers. The group connects more than 3,000 students with its 350 member companies, providing the students with technology career information and opportunities. In addition to all the attractions in nearby Dallas, the city of Richardson has more than 250 dining options, 80 acres of parks and recreation facilities, 40 miles of hiking and biking trails, and numerous arts and music festivals throughout the year. Four light-rail lines (with two more under construction) make it easy to get around, and the city has extensive housing options for all price ranges. All of which led Livability to name Richardson as one the Top 100 Best Places to Live. If you Google “Kirkland technology companies,” one of the first results is none other than Google itself. In 2004, well before the internet giant became a household name, Google saw the high-tech potential of Kirklandand opened a small office in the Seattle suburb. Double-digit job growth soon followed, as the Kirkland office began rapidly hiring engineers. 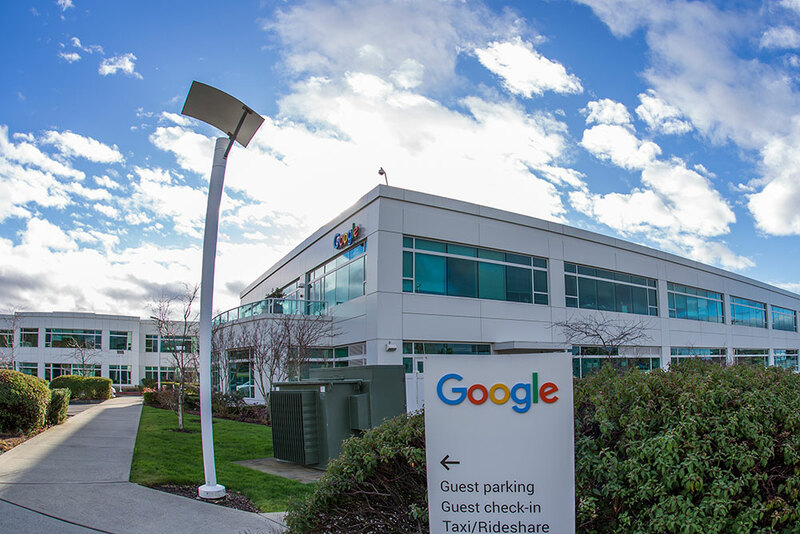 Within 10 years, Google expanded its Kirkland campus to a 375,000-square-foot facility with more than 1,000 employees. It is now Google’s third-largest engineering center. This type of high-tech growth is taking place throughout Kirkland. The city has approximately 9,600 STEM-related jobs, accounting for 27.7 percent of the total workforce. That is the sixth-highest percentage in the country. In addition, the median income for those jobs is $122,309, which ranks No. 8 nationally. It’s no wonder Kirkland was also featured on our 2018 list of the 10 Best Cities for Recent College Grads. Top STEM-related employers in the city include Astronics Advanced Electronic Systems (a manufacturer of aircraft electrical power systems), broadband provider Wave, analytics company Inrix (which focuses on automotive mobility and transportation) and Tableau Software (a data-visualization specialist that added 1,000 employees in 2016). Kirkland’s high-tech history dates to the 1980s, when McCaw Cellular set up shop in the city. After the company was sold to AT&T in 1994, several members of the original McCaw team went on to pursue new telecom ventures in Kirkland, helping establish the city’s techy reputation. One of the leaders in the pre-Google days was Rosetta Inpharmatics, a pioneering biotech software company focused on measuring gene activation. The company was so successful it eventually was acquired by pharmaceutical giant Merck, further certifying the city’s credentials in STEM-related fields. Located on the eastern shores of Lake Washington within sight of the Seattle skyline, Kirkland is another of those places that successfully walks the line between small-town comfort and big-city amenities. Kirkland combines good schools and family-friendly neighborhoods with plenty of shopping options and a lively downtown filled with restaurants and pubs. Waterfront parks made up approximately a quarter of Kirkland’s total square miles, highlighted by the sandy beaches at Marina Park in downtown. Residents also can enjoy the Cross Kirkland Corridor, a 10-foot-wide, 5.75-mile trail that runs through the heart of the city. The corridor passes alongside approximately 1,700 businesses, providing many walkers and cyclists with a healthy and beautiful route to work. This picturesque town outside of Nashville has been singing a different tune in recent years when it comes to the types of jobs that are in high demand. 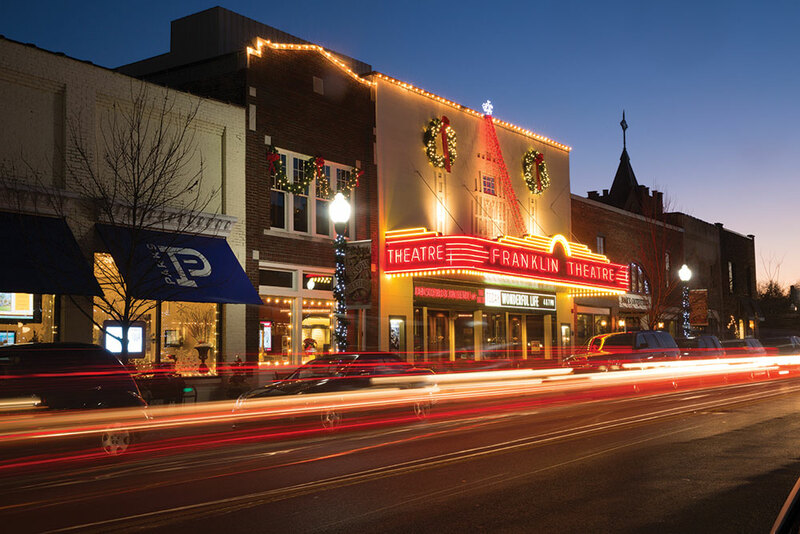 Once a sleepy, rural community, Franklin has experienced rapid population growth (an increase of 26 percent since 2010) driven partly by a surge in innovation and technology-driven industry. Some businesses, such as Tractor Supply Company, are merging the two, bringing a high-tech approach to the agricultural field. As a result of this change, more than 15 percent of the jobs in Franklin these days are in the STEM category. And while this is a relatively affluent community in general with an overall median income of $60,742, the STEM jobs are easily among the best-paying, with a six-figure median income of $100,648. This transformation is being felt all the way to the Williamson County school system, which has been recognized nationally by U.S News & World Report and others as being among the best in the nation. The approximately 40,000 students in the system receive a wide variety of STEM education, beginning as early as kindergarten. High school students have the opportunity to program self-driving cars through a collaboration with MIT, and work on robotics equipment in a $500,000 in-school laboratory. There also is a program that teaches students how to build and pilot drones for industry-specific purposes. And in 2019, the school system is schedule to open a 12,000-square-foot entrepreneurship and information center that will enable students to actually go through the process of creating a product or developing a startup business. All these opportunities take place in a city that Livability has named to be one of the Top 100 Best Places to Live as well as one of the Top 10 Best Downtowns, with a strong health-care system and tight-knit community. In addition, all the sights and (especially) sounds of downtown Nashville are barely 20 miles away. You can’t walk around Washington D.C. for long without meeting somebody who is involved in politics. The same is true for STEM jobs in the D.C. suburb of Gaithersburg, where one in every five employees in the city works in a STEM-related profession. The median salary for those employees is nearly $90,000, which is approximately $37,000 greater than the median income for the city overall. There are a number of major corporations – such as Lockheed Martin and IBM – that have a presence in Gaithersburg partly because of the city’s proximity to the defense industry in the nation’s capital. But there also are several smaller STEM-centric companies headquartered in Gaithersburg. Examples include Emergent BioSolutions, a specialty biopharmaceutical company. Emergent develops vaccines and antibody therapeutics for infectious diseases, oncology and autoimmune disorders, and provides medical devices for biodefense purposes. GeneDx is a world leader in genomics, with a focus on ultra-rare genetic disorders as well as a comprehensive genetic testing menu. GeneDx is attempting to make clinical genetic testing more easily available to patients and their families. OpenText GXS manages the integration of Internet-based cloud computing systems for business clients, with the goal of creating frictionless and secure interaction between companies. And MedImmune is a 30-year veteran within the pharmaceutical industry that specializes in medication for the prevention of respiratory infections in infants. In addition, Gaithersburg is home to the National Institute of Standards and Technology (NIST), a non-regulatory agency of the United States Department of Commerce. Founded in 1901, NIST is one of the nation’s oldest physical science laboratories, with programs that include Nanoscale Science and Technology, Engineering, Information Technology, Neutron Research, Material Measurement, and Physical Measurement. Gaithersburg also is focused on the future of STEM education with the recent opening of the Art of Problem Solving Academy. Through a partnership with the Magnet Foundation, which has started a STEM Talent Pipeline Program, the Academy brings in elementary school students to attend accelerated math classes, with an emphasis on creating a more diverse pipeline of STEM-ready students. 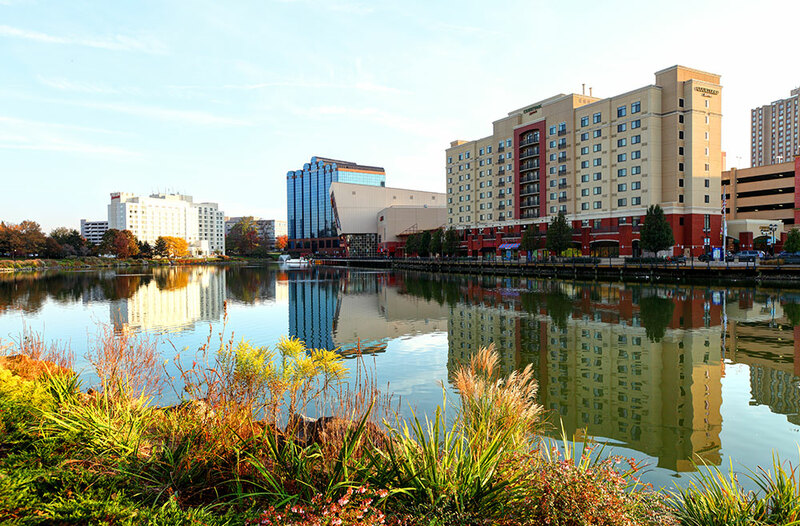 Residents of Gaithersburg are able to enjoy the comforts of a small-town community, but with easy access to all the activity that can be found in the D.C. metropolitan area. Silicon Valley is widely considered to be the heart of the computer technology world and the STEM-related jobs that go along with these high-tech industries. And at the heart of Silicon Valley is Milpitas, which is located on the southern tip of the San Francisco Bay, just north of San Jose with easy access to all parts of the Bay Area. Because of its location, Milpitas attracts workers from throughout the region. The city’s population nearly doubles during the weekday, from approximately 77,000 to more than 130,000, as workers stream into the city that is often referred to as the crossroads of Silicon Valley. Many of these employees are there for the wide range of STEM-related jobs available in Milpitas. Nearly 28 percent of the jobs in the city fall into the STEM category, the fifth-highest percentage in the nation. The median income for these jobs is $106,929, which is impressive even for this affluent community, where the overall median income is nearly $70,000. The largest employer in Milpitas is Cisco Systems, with more than 3,600 employees. Other major employers include medical equipment manufacturer Lifescan, semiconductor manufacturer KLA-Tencor, computer data storage company Western Digital Technologies / SanDisk, and global electronics manufacturing services company Flex, which has its Customer Innovation Center in Milpitas. STEM-related employment also can be found at the city’s eight industrial parks and 550 manufacturing plants. Milpitas is a popular location for young professionals and people with families thanks to the city’s quality school system, abundance of neighborhood parks and low crime rate (35 percent below the national average). Housing costs are less than average for pricy California, which has led to home-ownership rates of nearly 70 percent. For outdoors lovers, the city maintains more than 30 community parks. There are approximately two dozen tennis courts to go along with a multitude of other recreational opportunities, including aquatics, cultural arts and theater, sports leagues, youth programming, and senior activities and services. And for those who enjoy shopping as a recreational sport, there are plenty of retail options throughout Milpitas, highlighted by the Great Mall of the Bay Area. Originally built as a Ford assembly plant, the Great Mall has more than 180 stores spread out over nearly 1.4 million square feet, making it the largest enclosed mall in northern California. Albuquerque has been heavily involved in STEM-related jobs since well before that phrase was ever used. It began in 1939, when the U.S. Army leased land just to the east of the city for the creation of a flight training base, which became known as Kirtland Army Air Field. Following World War II, Kirtland’s role shifted to the testing and evaluation of high-tech weapons, including nuclear weapons, and became headquarters for the Air Force Special Weapons Center. 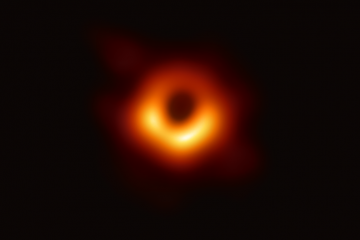 Around that same time, Sandia National Laboratories was established to focus on the research, development and testing of the nation’s nuclear weapons. Over the years, the lab has led initiatives involving computational biology, mathematics (through its Computer Science Research Institute), materials science, alternative energy, psychology and cognitive science. Sandia currently is home to both Thor’s Hammer, one of the world’s fastest supercomputers, and the Z machine, the most powerful laboratory radiation source in the world, designed to test materials in conditions of extreme temperature and pressure. With Kirtland and Sandia leading the way, Albuquerque has attracted a number of technology companies to the region. Intel has a major manufacturing site there that has produced cutting-edge semiconductor products, such as flash memory chips and microprocessors. Honeywell and Hewlett-Packard also have significant operations in the area. Currently, Albuquerque has more than 22,000 STEM-related jobs, easily the most of any city on this list. Those jobs offer a median salary of $81,617, which is nearly twice the overall median income for the city. And the region is focusing on STEM jobs for the future with the recent opening of the STEM Center of Excellence at Kirtland Air Force Base (designed to introduce children to such technology as 3D printers and robotics), as well as a $7.8 million federal grant awarded to Albuquerque Public Schools to increase STEM education. 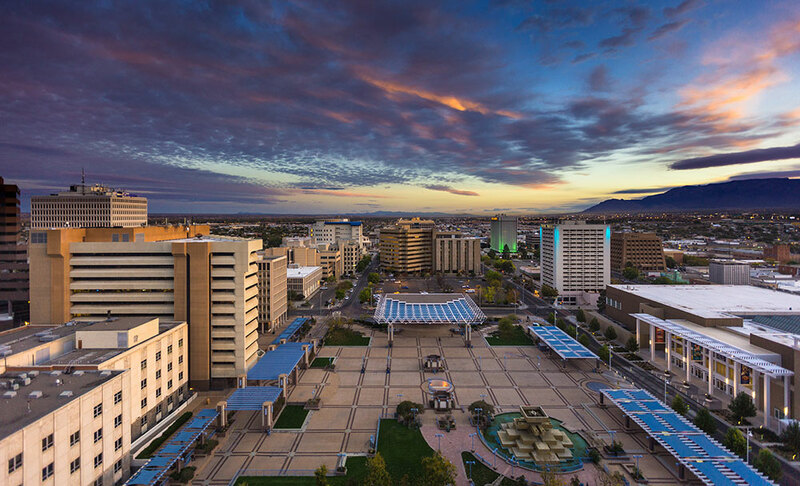 For those who call Albuquerque home, the city combines plenty of attractions and activities with a laid-back atmosphere. Local heritage is always on display, from Native American history at the Indian Pueblo Cultural Center to the numerous museums, shops and restaurants in Old Town to the murals and other works of art on display through the city’s Public Art Program. The beautiful Sandia Mountains lie just east of downtown, offering skiing, hiking and stunning views. Each October, nearly 600 balloons take to the skies as part of the Albuquerque International Balloon Fiesta. And sports fans can pull for the University of New Mexico Lobos as well as the local minor-league baseball team, appropriately named the Albuquerque Isotopes. A late afternoon shot of the exterior of the Bistro 33 Restaurant in downtown Davis, Ca., with patrons seated at the outdoor dining area and on nearby sidewalks. 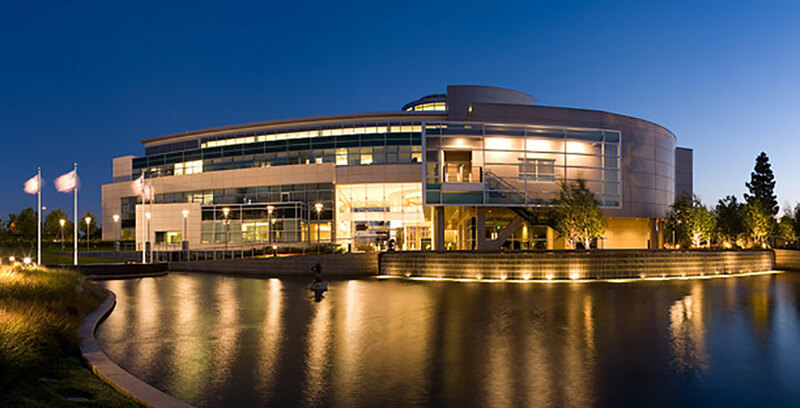 Located just west of the state capital of Sacramento, Davis is great place for STEM-related employment thanks in large part to its namesake college: The University of California, Davis. The campus has 90 research programs in its graduate studies curriculum, and UC Davis has a total of nearly 30,000 employees between the university and the affiliated Health System, with a heavy emphasis on STEM jobs. Overall, 13.2 percent of the jobs in the city of Davis fall into the STEM category, generating a median salary of $109,783. That ranks Davis 21st in the nation in STEM income, although the figure is offset a bit by California’s pricy cost-of-living. Still, the city and university have a commitment to STEM education and employment that makes it a leader in the field. For example, the UC Davis School of Education houses several faculty and programs – including the Sacramento Area Science Project and the UC Davis Math Project – that conduct research and provide professional learning in STEM education. UC Davis is especially committed to increasing the number of women working in STEM-related jobs. The university has a 56 percent female enrollment, with 29 percent declared as STEM majors. While women comprise 47 percent of the total U.S. workforce, they make up only 25 percent of tech employees and 15 percent of the engineering workforce. In an effort to boost those percentages, UC Davis has launched several STEM-related initiatives. These include the Advance Program (a mentoring opportunity between faculty and students designed to support the participation of women in science and engineering fields), and the Campos Initiative, (which strives for diversity by prioritizing Latina STEM scholars). All of which led Forbes in 2016 to put UC Davis at the top of its list of the 13 Most Important STEM Universities for Women. 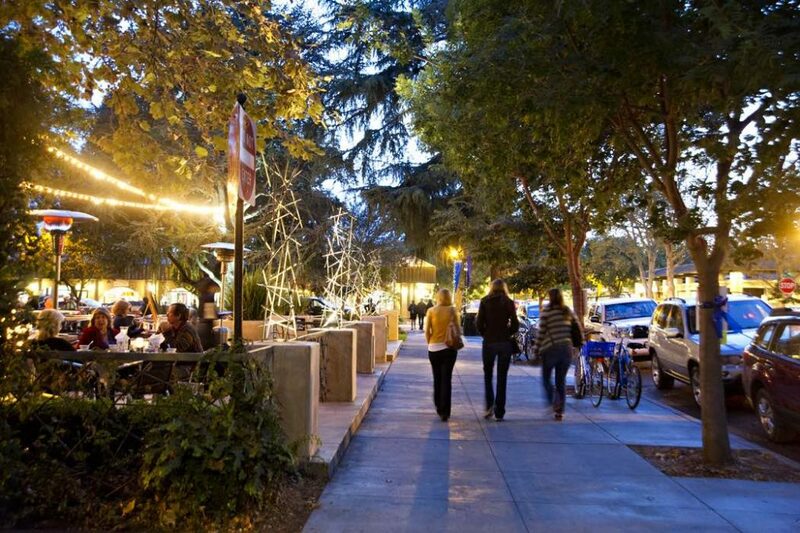 Davis also received accolades from Livability as one of 2018’s Top 100 Best Places to Live. Like many college towns, especially in California, Davis has a progressive atmosphere that encourages environmentally friendly policies and diverse viewpoints. The city sits on the edge of Napa Valley, so it maintains its agricultural roots, illustrated by UC Davis’ strong departments in viniculture (winemaking) and veterinary medicine. While the hills and mountains of northern California are not far away, Davis actually has a flat topography, making it an ideal town for bicycling. That is one of the reasons why the U.S. Bicycling Hall of Fame is located in Davis, along with more than 100 miles of bike lanes and paved paths throughout the city. STEM employment is so important in Longmont that the city’s school district actually pays students to work part-time in STEM-related jobs. The St. Vrain Valley School District, which has been named one of the Top 100 Future-Ready School Districts in the country, partners with more than 60 area companies to provide students with project-based learning in STEM fields, and a small paycheck as well. That is just one of the reasons Longmont is well on its way to being a major player on the national STEM scene. Located halfway between Denver and Fort Collins, Longmont has transitioned in recent years from an agricultural-based economy to one that is now finding fertile ground in STEM. More than 12 percent of the jobs in Longmont are STEM-related, with an average median salary of $95,578 — nearly 2.2 times greater than the average median income in Longmont. Several cutting-edge companies are based in Longmont. Akonia Holographics is conducting research in augmented reality, Redstone Aerospace specializes in providing cryogenic systems to customers including NASA and Department of Defense, and DFM Engineering manufactures and installs automated research-grade telescopes and other astronomical instrumentation. All these companies are taking advantage of a creative environment that has resulted in Longmont producing the second-highest number of patents per capita in Colorado. The city also is home to TinkerMill, the largest makerspace in Colorado with more than 600 paying members. 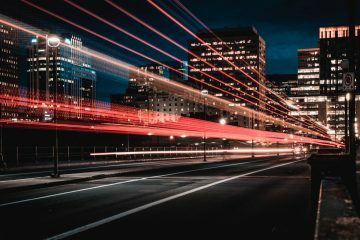 In addition, the city offers ultra-high speed Internet to every home and business, a service that PC magazine declared in 2017 to be the fastest in the county. 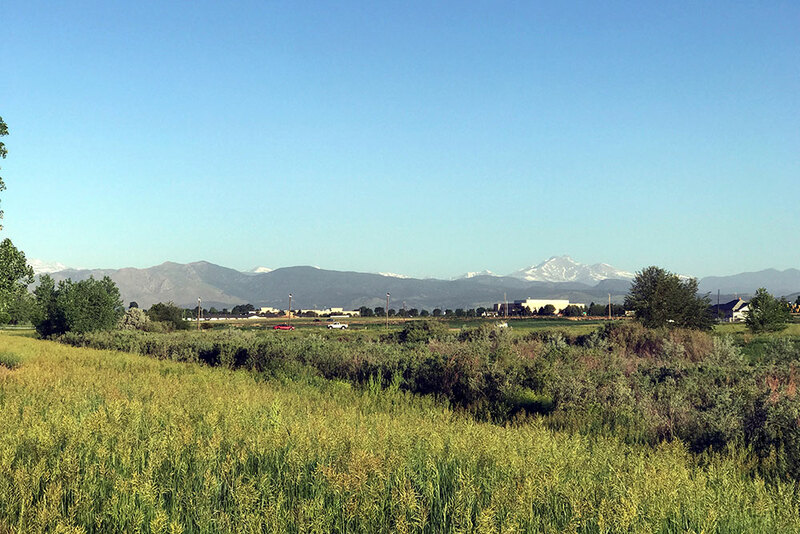 Livability has recognized Longmont as being one of the Top 100 Best Places to Live. The city has grown more vibrant in recent years with help from the Longmont Downtown Creative district, which showcases restaurants, art galleries, a summer concert series and a growing craft beer scene. Of course, one of the biggest benefits of living in Longmont is the beauty of the surrounding Rocky Mountains. Outdoor recreational opportunities abound, including hiking, biking, fishing, boating, rafting and skiing. And there are plenty of chances to enjoy these activities, since Longmont has more than 300 sunshine-filled days each year. Huntsville’s long-time commitment to STEM-related jobs is visible even before you reach this northern Alabama city. At a state Welcome Center not far from Huntsville stands an actual Saturn rocket – the kind that once delivered astronauts to the moon – stretching 224 feet into the air like a giant exclamation point. The rocket was placed there several decades ago in recognition of Huntsville’s contributions since the 1950s to the United States’ space and defense programs, primarily through work done at the NASA Marshall Space Flight Center and Redstone Arsenal. Today, the city continues to be national leader in the STEM field. Nearly 17 percent of all jobs in Huntsville fall into the STEM category, with a median income for those jobs of $95,135, which is more than twice the median income for the city overall. The 38,000-acre Redstone Arsenal complex is one of the U.S. Army’s key facilities for missile and rocket programs, housing major components of the Defense Intelligence Agency. Meanwhile, Marshall is home to the development of the Space Launch System, NASA’s deep-space exploration program that includes plans for a manned mission to Mars. More than 300 companies operate out of Huntsville’s 3,800-acre Cummings Research Park, which is the second-largest research park in the United States and the fourth-largest in the world. IBM, Boeing, United Technologies, Lockheed Martin, General Dynamics, Northrop Grumman, Raytheon, AT&T and Comcast are among the major companies that have a presence at the park. Other notable STEM employers in Huntsville include Alamanda Polymers, DESE Research, Dynetics, Stratolaunch Systems and Science Applications International. Software engineers and systems engineers are in high demand, along with tech-support specialists. But there is much more to the Rocket City than just rockets. 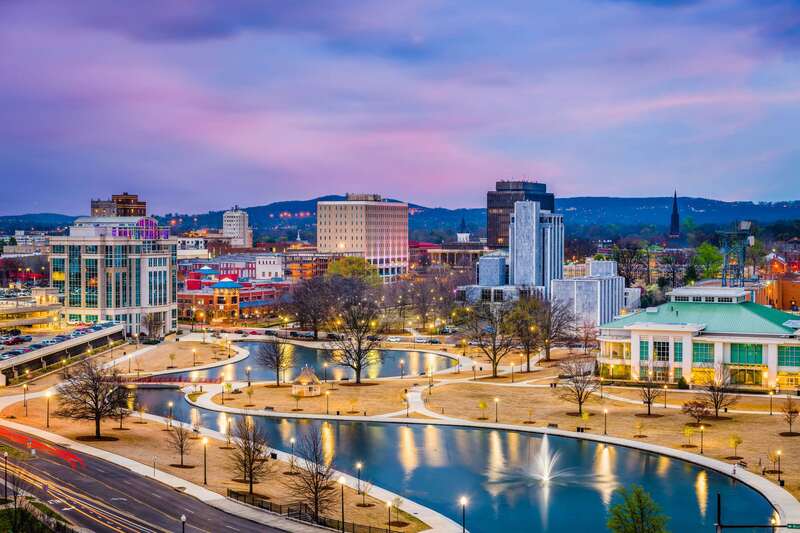 Not only is Huntsville the fastest-growing city in Alabama, it also has the highest percentage of college graduates, a combination that has helped propel a renaissance in Huntsville’s city center. Cultural events such as concerts, movies and food-truck rallies are regularly held downtown, and there has been a significant increase in shopping, dining and housing options. Numerous decaying buildings have been renovated and repurposed, including an old textile mill that has been transformed into an arts center, and a former middle school that is now a retail and entertainment complex. And for those who enjoy outdoor recreation, Monte Sano State Park is popular with hikers and mountain bikers, while boaters flock to nearby Lake Guntersville and the Tennessee River. Find out more about living in Huntsville and why it’s the #1 city in America to pursue a STEM career.